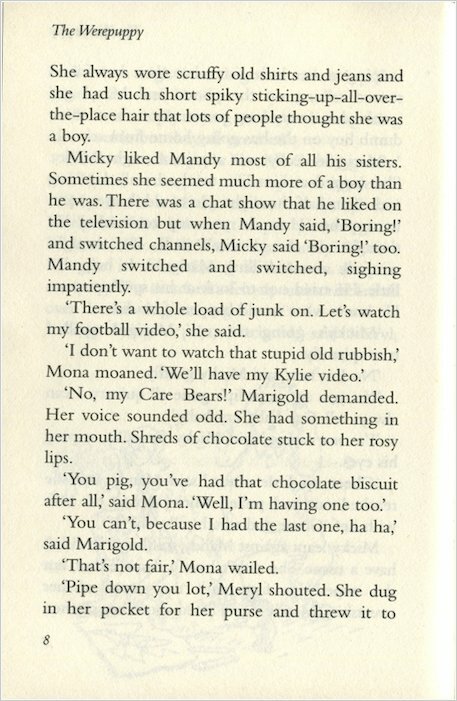 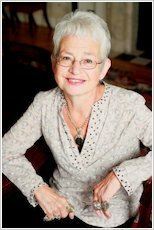 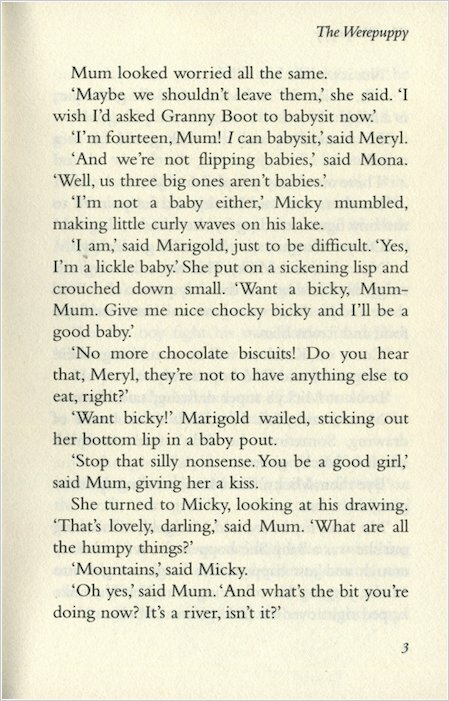 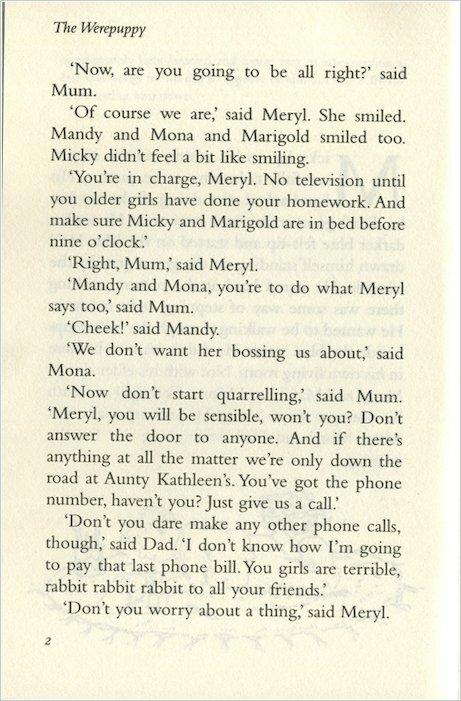 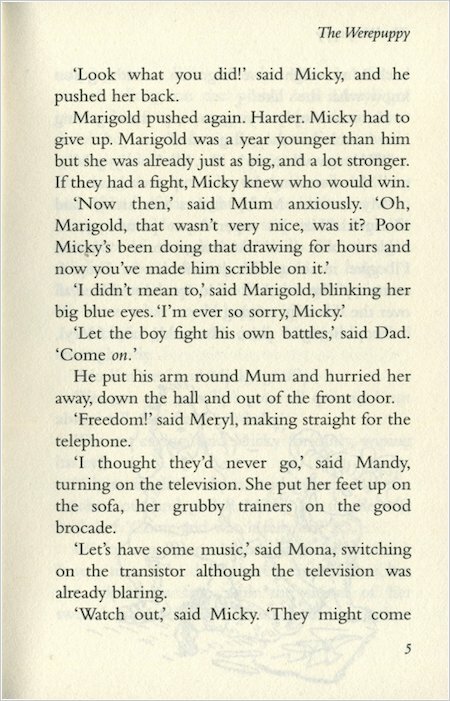 Jacqueline Wilson is one of those rare authors who reaches out to every age group, taking readers from their first contact with books right into their teenage years. 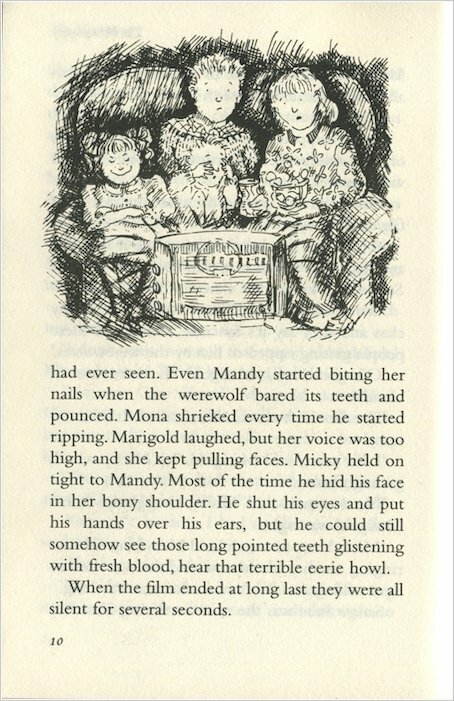 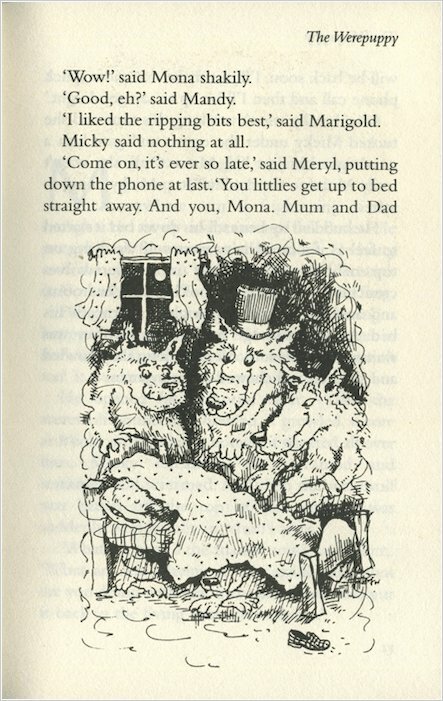 Familiarise your pupils with her work now to keep them hooked on books for years to come! 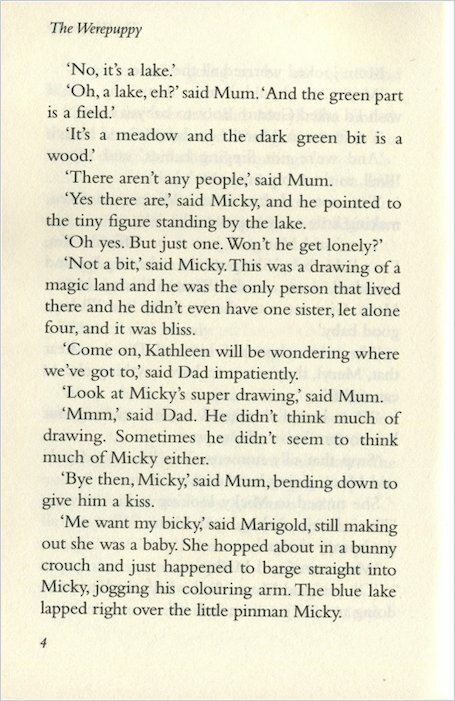 This pack of shorter novels blends fantasy and humour with a look at some of the fears and problems that children often share. 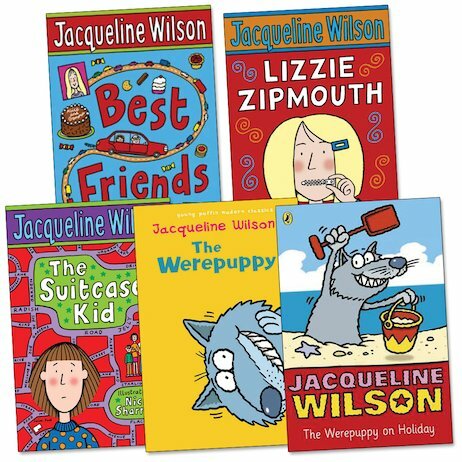 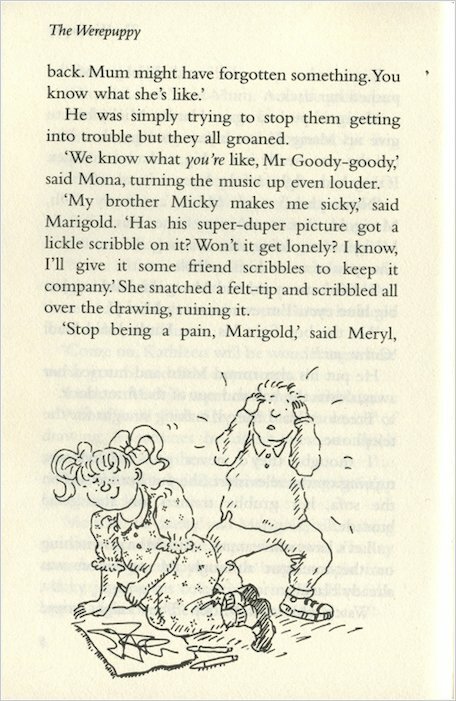 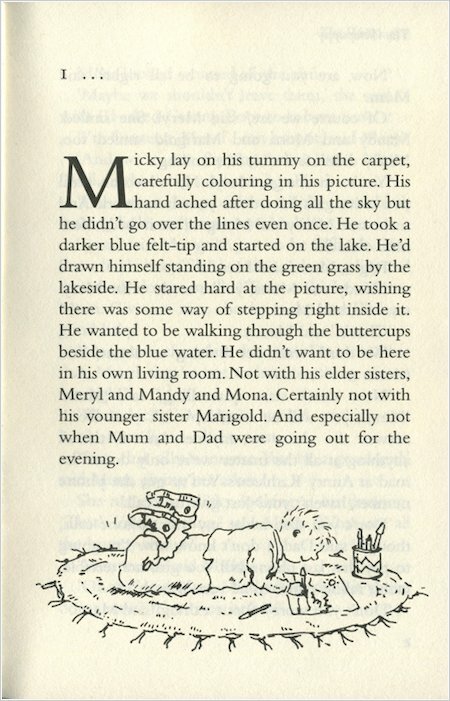 It features some of her best-known classics for younger readers, including the Red House Award winner Lizzie Zipmouth, Best Friends and The Suitcase Kid.